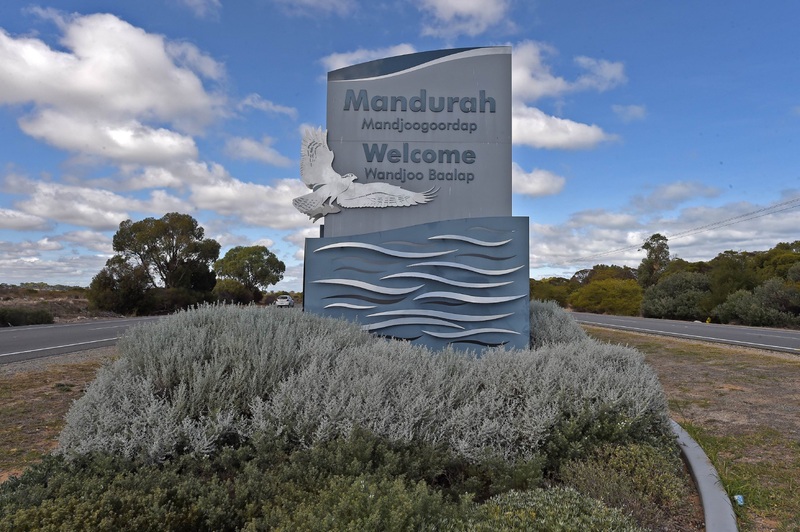 MORE than 350,000 annual visitors to the City of Mandurah Libraries will soon benefit from the installation of a new self-service system. Preparations are underway for the installation of the system which will allow members to easily check-out resources through self-service kiosks to be installed by September. City chief executive Mark Newman said that customer service was important and regular reviews of processes and systems continued to ensure a high level of service delivery. “Our staff are proud to be able to deliver positive outcomes and the installation of the libraries’ self-service kiosks will improve customer service delivery and resource management,” he said.